Come and join us at Kupidabin Wilderness for a Native American Medicine Drum making workshop. 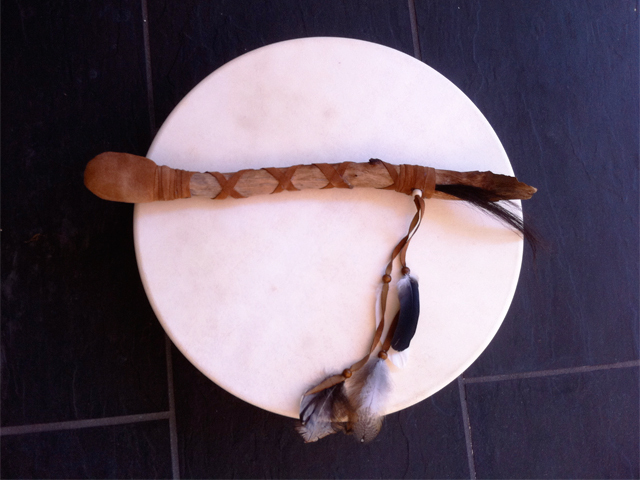 This is a one-day workshop where you will get to make a Native American Medicine Drum, using your own inner wisdom to birth your own sacred instrument, with love, respect and honour. 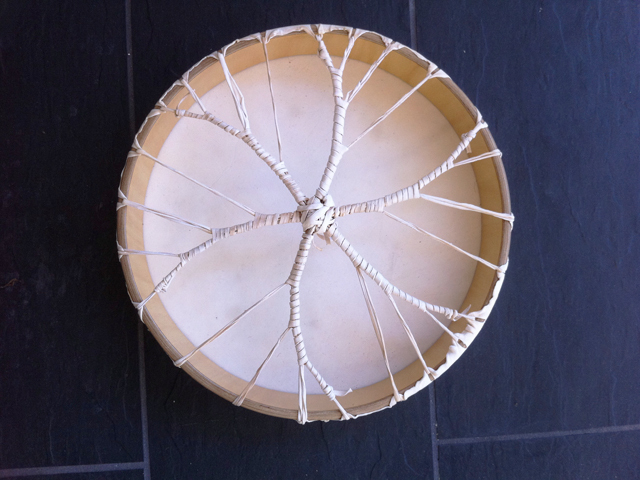 Learn how to build and create your very own healing Medicine Drum the traditional way, using authentic materials, including a 15" Hoop-Pine hoop and Deer rawhide. Drum making is a powerful transformative experience, and is an ancient tradition of the Native American people. It helps to heal the whole of your life, allowing you to let go of things that don’t serve you anymore, making you whole and empowered. The Medicine Drum is used for healing, offering prayers and gratitude, ceremony, requests for information, and journeying. Tracy’s Medicine Drums feature a spiral design on the back, which has been channelled by her guides. At the end of the workshop you will receive a bag to carry your drum in, as well as instructions on how to care for your drum. You will also receive a beater, a hook to hang your drum up with whilst its drying and a life sparkle essence to assist you with any healing that has occurred during and after the drum making process. Tracy makes drums for a Native American Indian Chief of the Blackfoot Sioux tribe. He has gifted her with the ‘drum-makers’ necklace that was handcrafted by his Aunt Woolita, almost 90 years ago. Bookings for the workshops are by appointment, and we can accommodate a maximum of six people per workshop. These workshops run from 10am to 4:30pm. Cost is $280 per person ($80 deposit required upon booking). This includes all materials, along with morning tea and lunch. We do require that you bring a towel and water along with you. Feel free to contact us for bookings or inquiries.